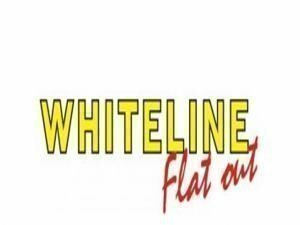 Whiteline camberbolts allow easy and cost-effective alignment adjustments. The bolts have an eccentric core, which can be turned allowing the adjustment of an arm. 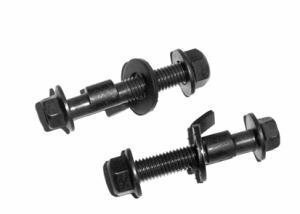 The bolts are available in M12, M14, M15, M16 and M17 bolts.